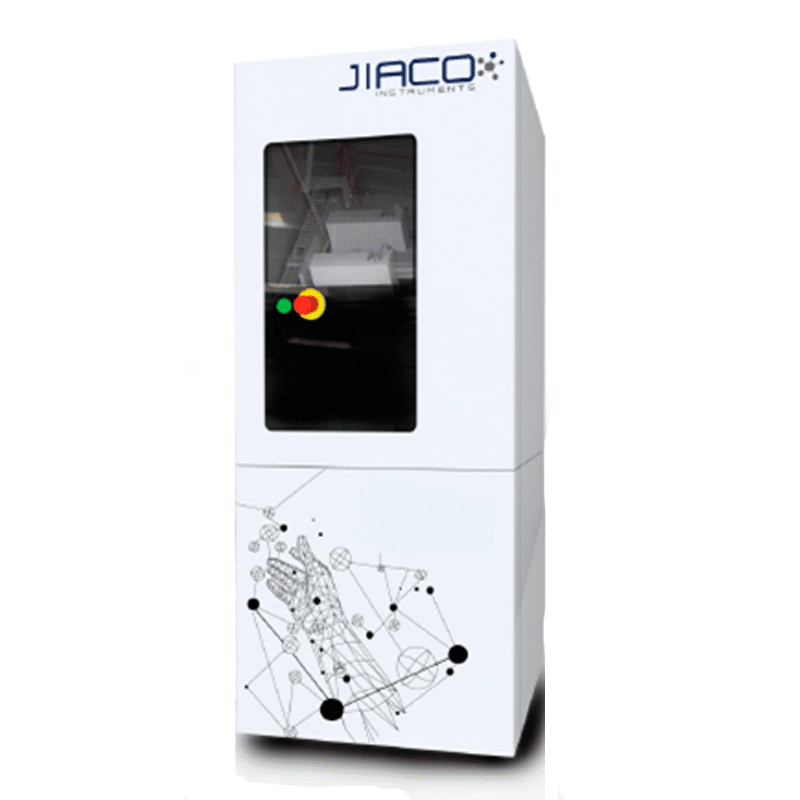 Jiaco Instruments – Katrin Field Inc.
without process induced damage for reliable failure analysis and quality control. The MIP decapsulation allows one to easily access the area of interest during failure analysis protocol and facilitates determination of the cause of the failure. Its benefits include rapid sample preparation without introduction of artifacts which may contribute uncertainty to the fault detection process. This, in turn, facilitates the engineer to reach a conclusion as to the true root cause of the problem, and to define a permanent fix to remove the issue for the future. This is invaluable also during qualification procedures for new processes and materials.